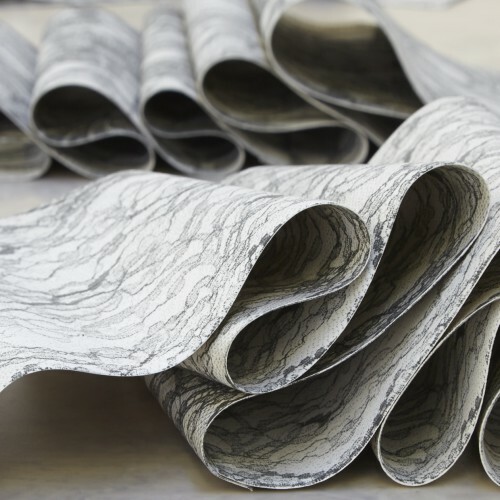 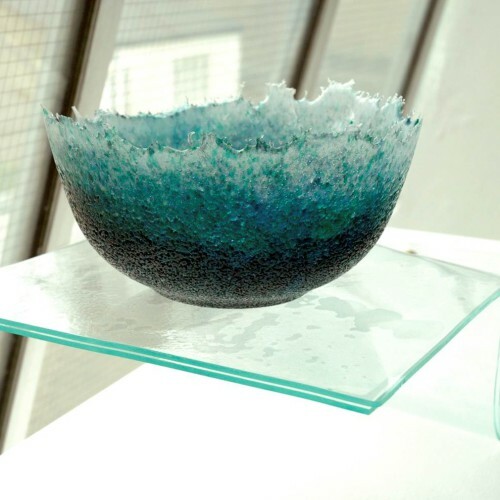 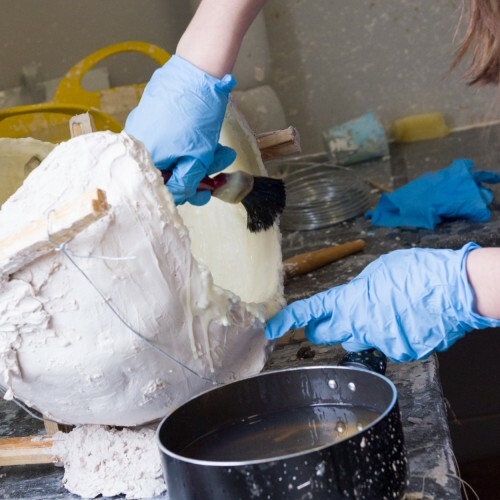 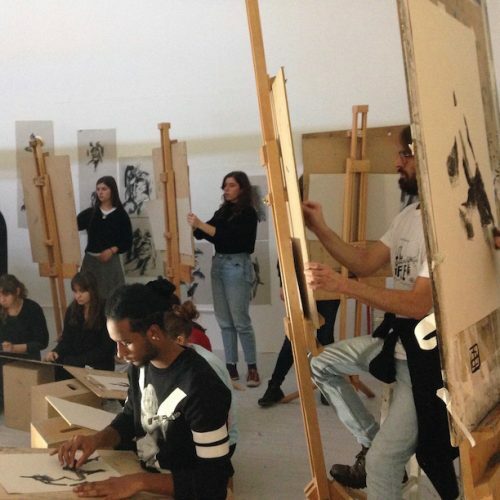 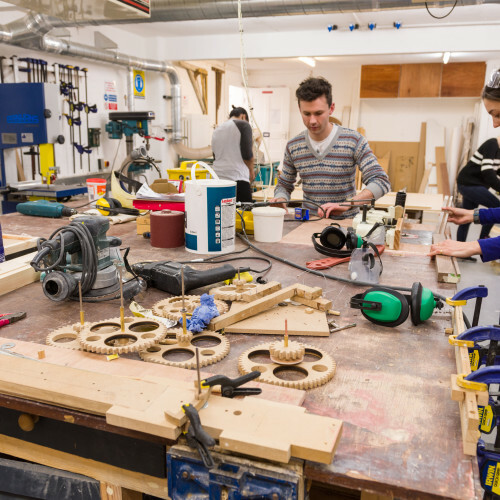 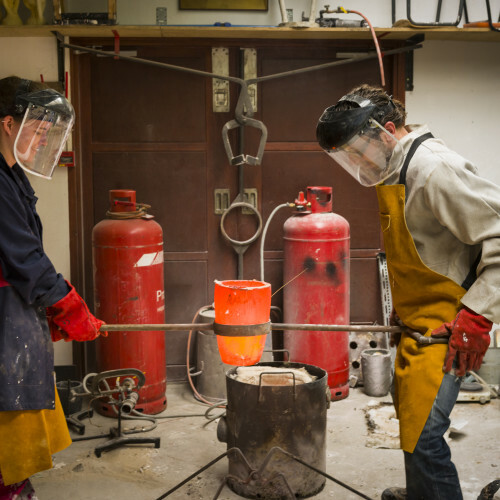 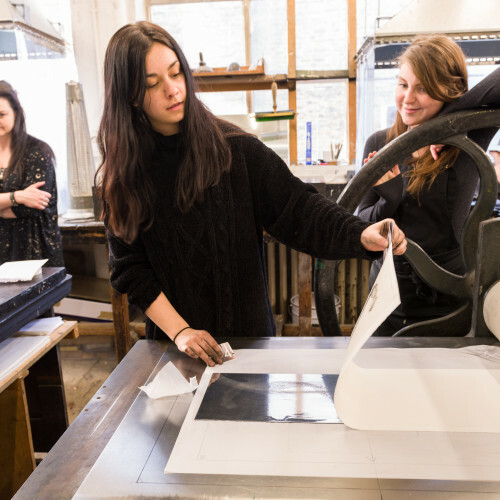 The Art School prioritises skills-based teaching and the relationships between tradition and innovation. 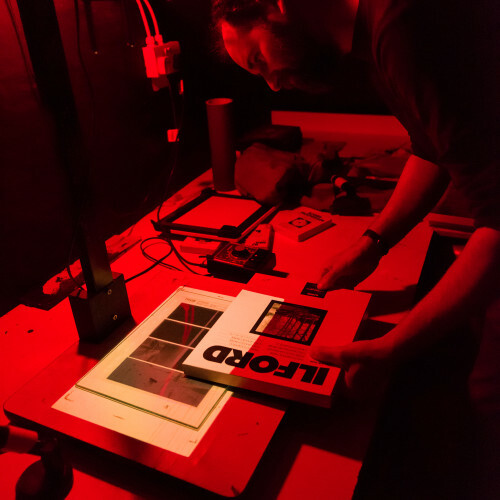 This is embodied in our specialist workshops that embrace ancient specialist techniques, often alongside contemporary approaches and technologies. 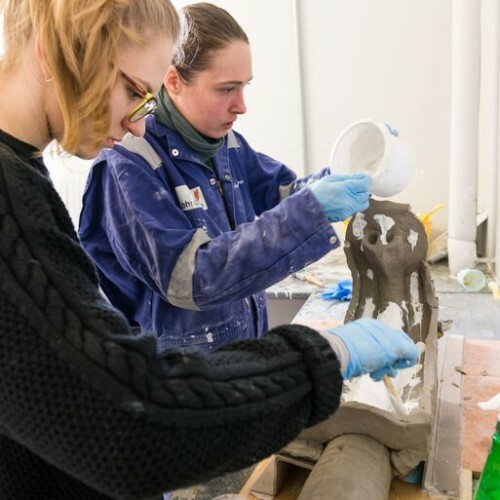 Expert practitioners, who focus on encouraging and supporting students to develop the skills and confidence to explore processes creatively and independently, manage the technical facilities. 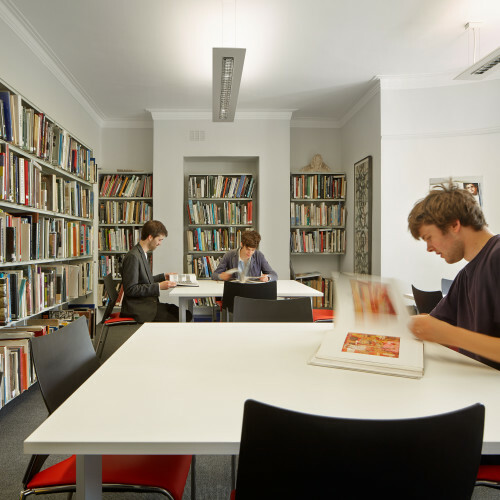 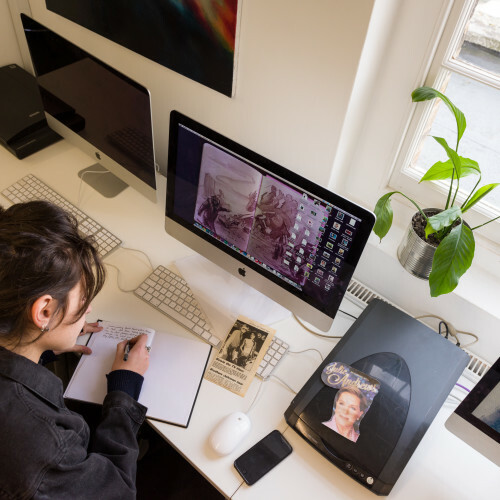 The Library, the Writing Fellows and the Study Support tutors supplement the Art Histories teaching programme and support students to develop the necessary research and writing skills that are invaluable for study, professional practice and for future employment.